At the MSO, we love performing for families. In 2018 there is something for everyone – from babies, to the young… and the young at heart! 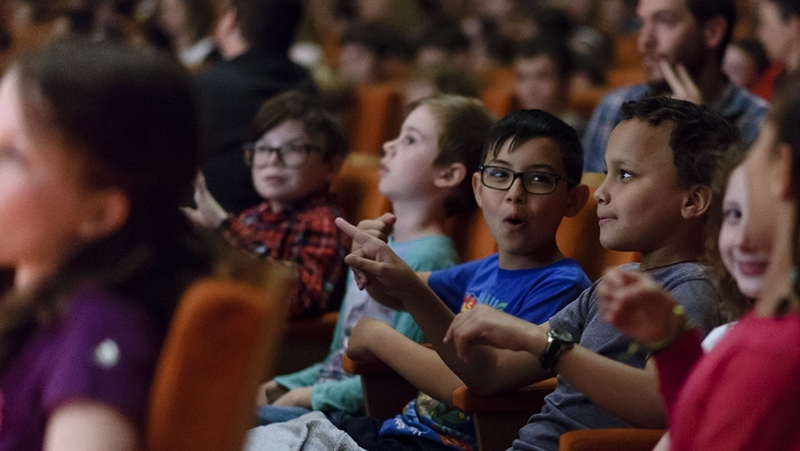 Beyond these concerts especially for families, we are committed to providing affordable access for young people to attend our broader MSO 2018 Season. Full time students can build a Choose Your Own subscription and anyone between the ages of 18-35 can sign up for Muso giving them access to discount tickets and exclusive events. We hope you enjoy our 2019 Season.